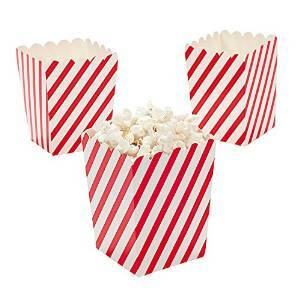 How delicious sounding is this popcorn? It’s super easy to make (and if you have to cheat, just use a packet of Ranch dressing mix instead of the ingredients below – it’ll still be delish!). 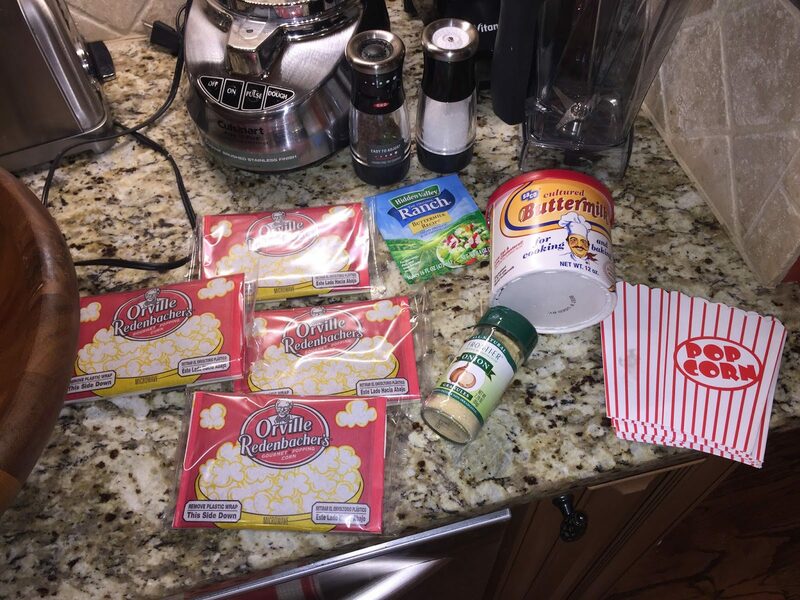 In a food processor, pulse the first five ingredients to a fine powder. 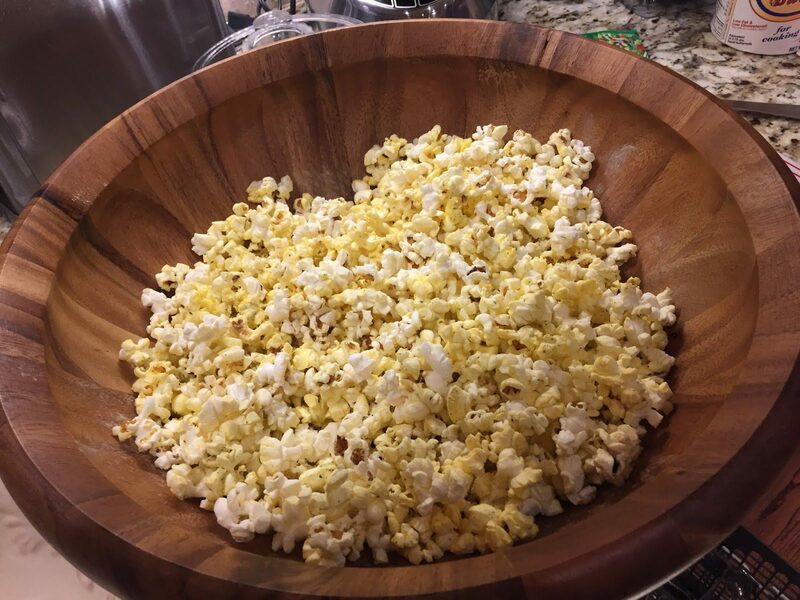 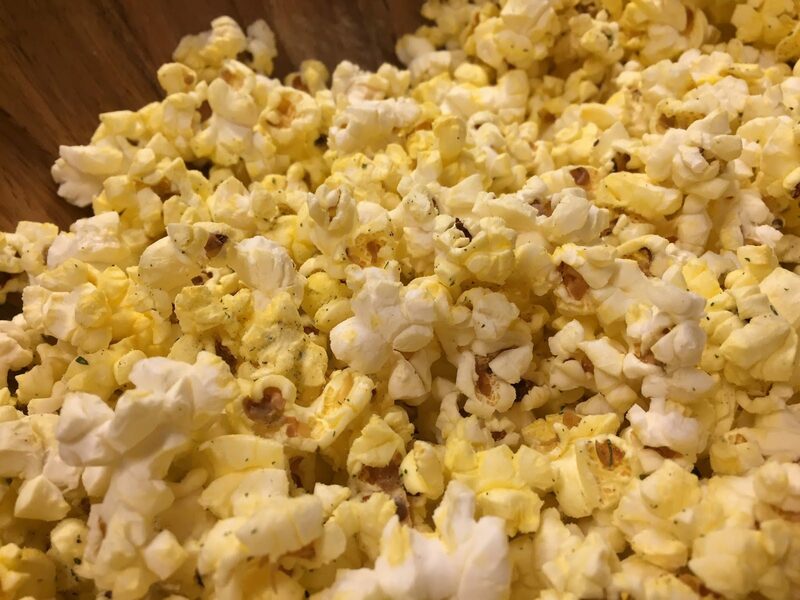 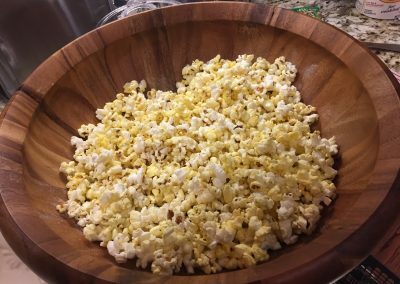 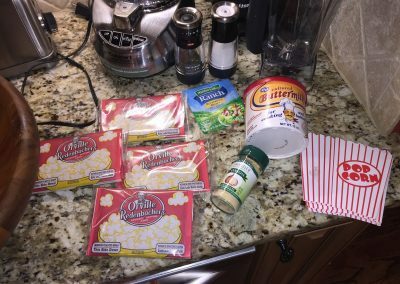 Toss with buttered popcorn and serve.